See it all from an exciting new angle. Your local guide on board will point out the local attractions and provide you with a commentary. 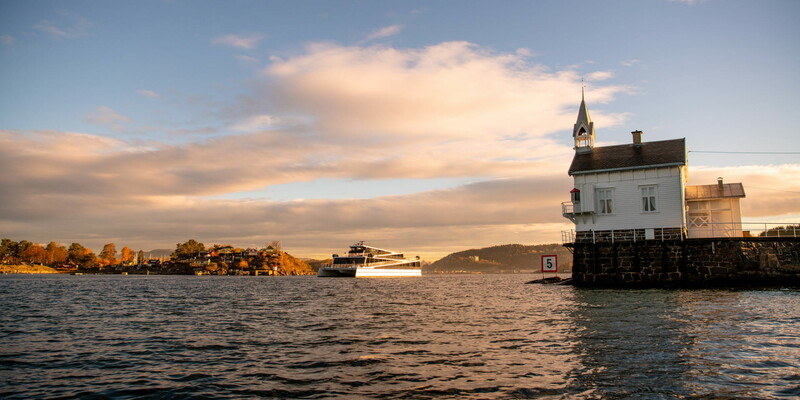 On board our award-winning eco-friendly vessel Vision of The Fjords, Ship of the Year in 2016, you will have great views from every deck, as well from the inside lounges. Full universal design means that everyone can move between all the different levels on the boat. 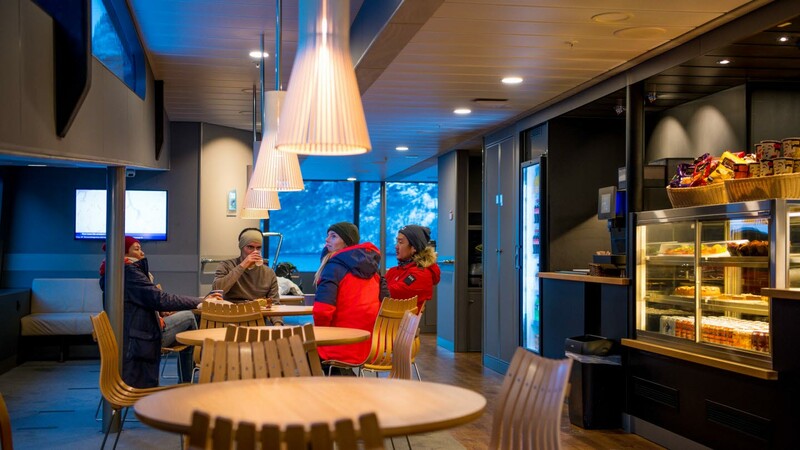 On the trip you can enjoy food and beverages, available from our kiosk. Large panorama windows will make this a wonderful experience, even in bad weather. 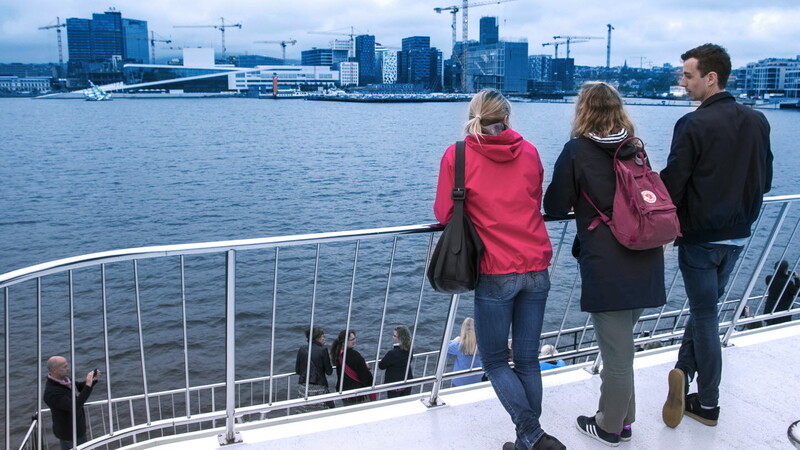 Oslo Central Station is only a short walk away (350 metres). Excellent parking facilities nearby and easy access for buses.